We understand how important it is for our customers to have the support and back up of trained technicians to assist them when the unfortunate happens. 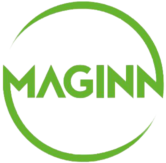 At Maginns we have the leading operation when it comes to servicing. We have 9 technicians on the ground covering all 32 counties available full time. 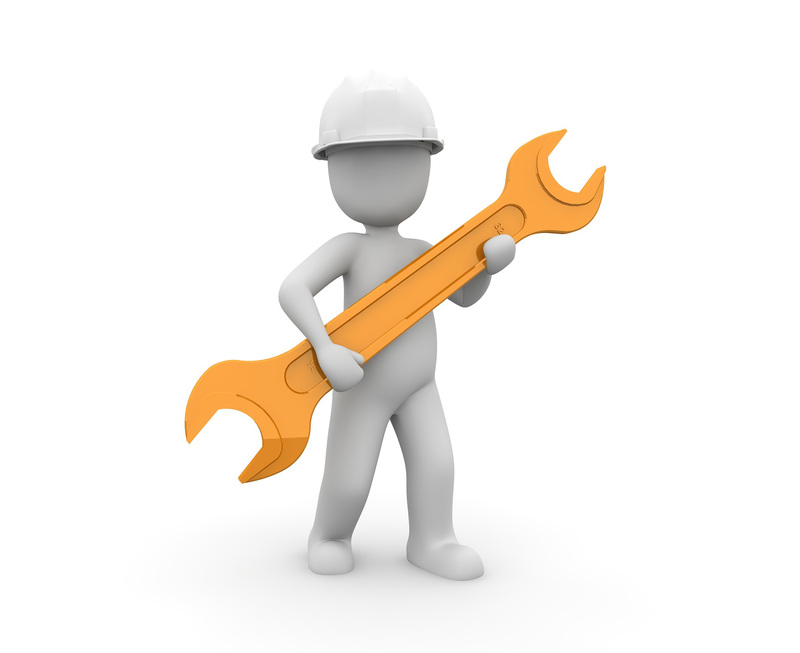 All of our technicians are experienced professionals in their field. We provide our technicians with continuous training to increase their knowledge and skills so we can offer the highest level of service. We provide phone support, servicing, installations, break down assistance, programming and training to all of our customers. 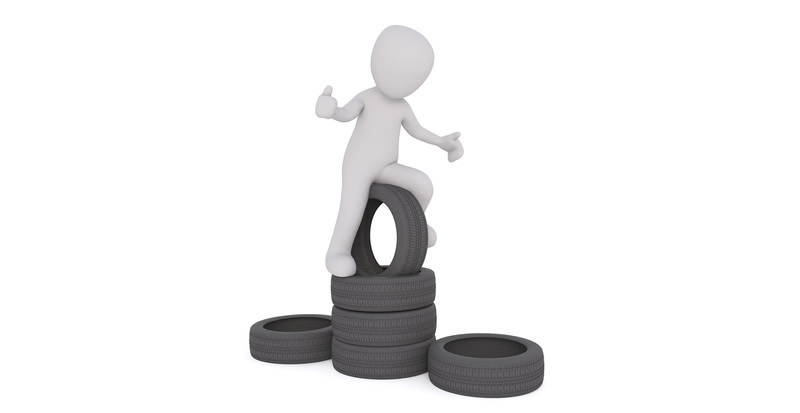 If you require any assistance please do not hesitate to get in touch and we will be happy to help. Having multiple technicians on the ground allowed us to respond to over one thousand customer calls last year. 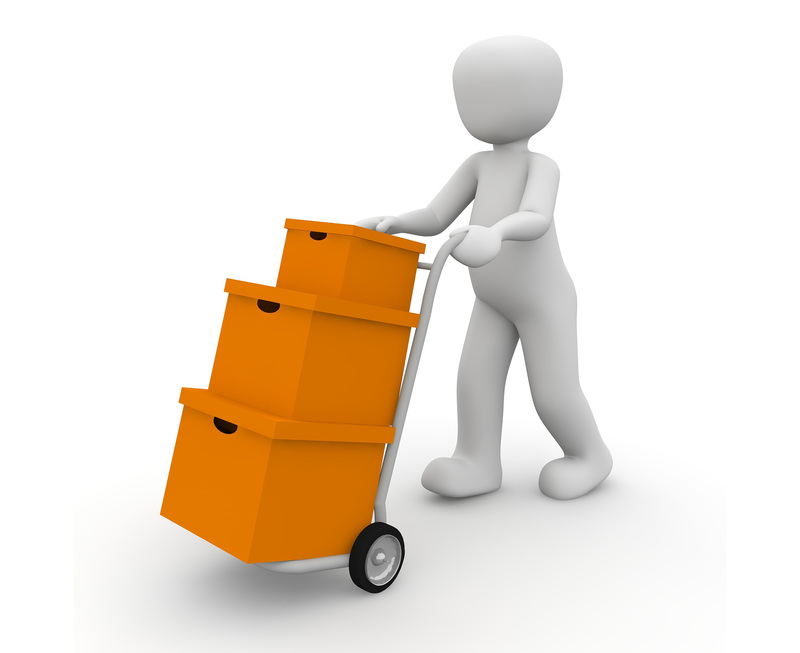 Having thousands of parts in stock allows us to ship globally over night to our customers. We shipped over two thousand parcels in 2017. Last year our technicians traveled over half a million km, across the 32 counties to reach our customers. 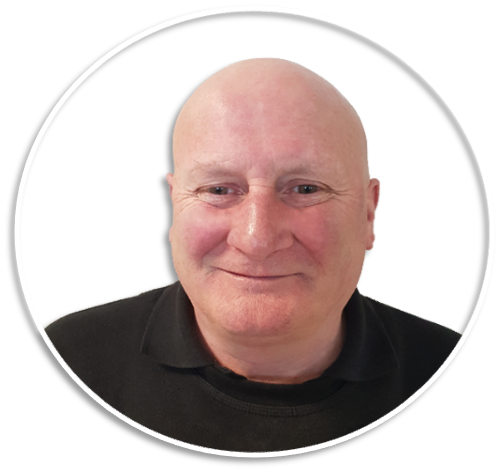 Jimmy has been part of the Maginn team for more than 20 years. With over 27 years experience in the industry. Jimmy has experienced it all and there is no job too big or small. Jimmy does a lot of driving in his role but prefers his driving from a tee on the weekends. Michael has been with us for over 5 years. 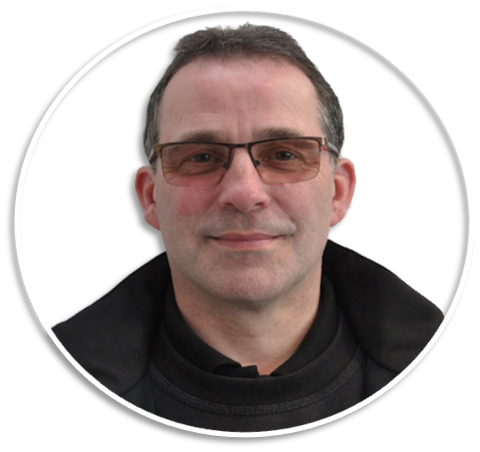 He has been in the woodworking his whole life accumulating over 30 years of experience, with qualifications in electrical engineering. Micheal travels a lot on the job to different customers and enjoys travelling in his own time too. 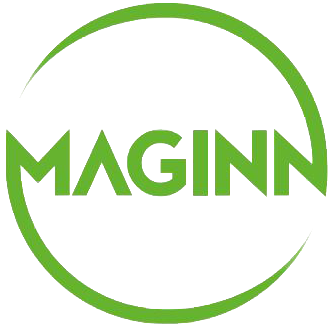 Sean has been with Maginn for over 12 years as a technician. Sean has a family of electricians and built his first electrical panel in his early teens. It was inevitable he was going to end up with over 20 years experience in the trade, and a background with one of the largest joinery’s in western Europe. 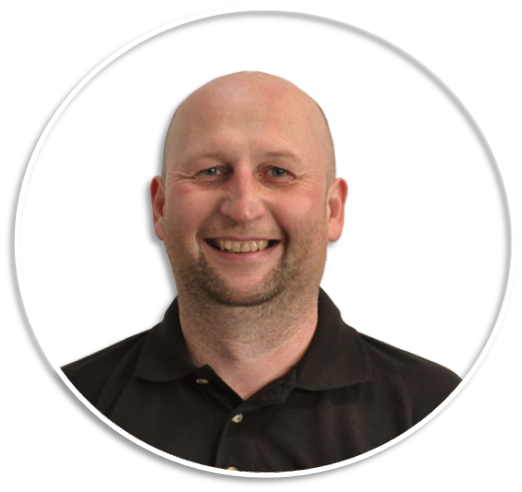 Sean has an incredible experience and qualifications such as electrician, mechanical engineering and pneumatics. In his spare time Sean would do a little wood turning. 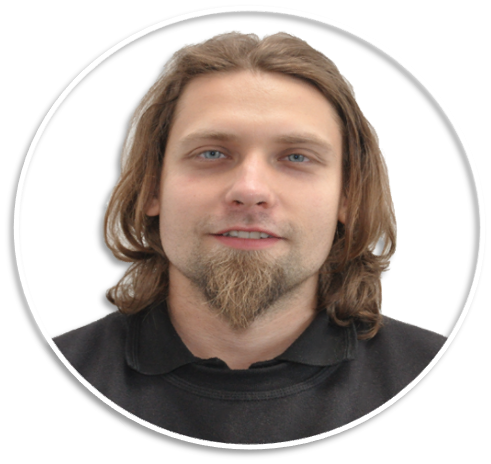 Harold has been part of the Maginn service team for over a year. He has over 10 years experience in the industry. In his spare time he likes to be creative and work on his own electronic projects when he is not downhill biking. 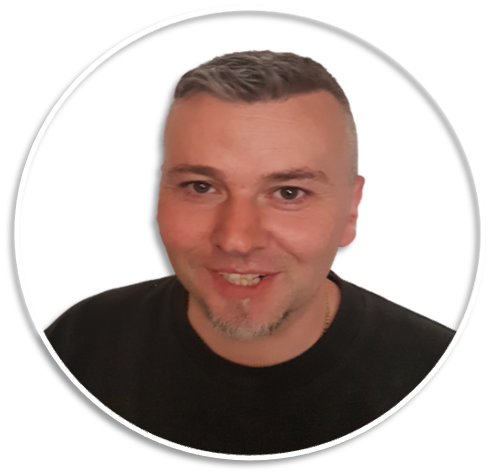 Thomas has worked with us for over 11 years with 11 years experience. Thomas is quite the hobbiest and enjoys deep sea diving in his spare time as well as creating his own recipes in the kitchen. To book your service please click here.